We are women of diverse ages and experiences who come together to support the Church of the Virgin Mary in all its functions. The Ladies volunteer as a group to help raise funds to support our beloved church, to beautify our church and bring people together in harmony. 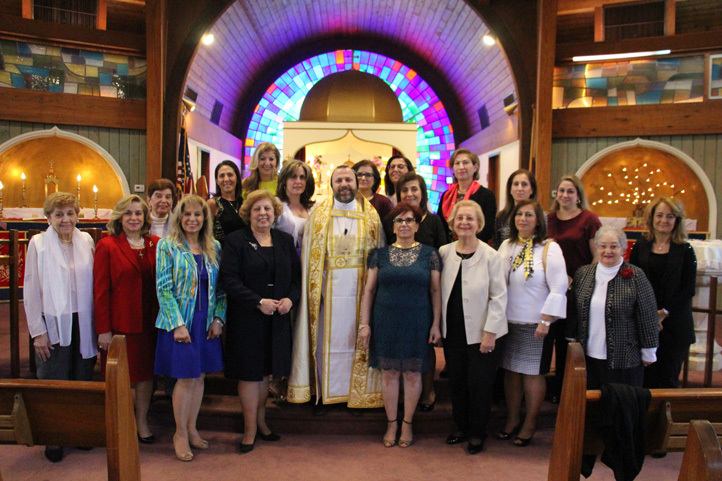 We pray for our Syriac Orthodox Church to continue to flourish.